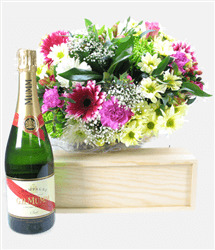 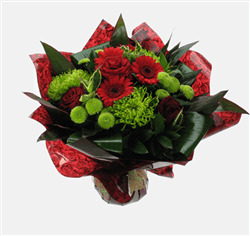 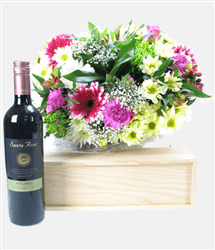 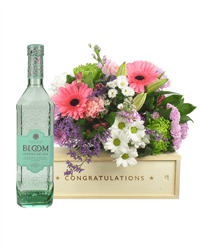 A Luxurious mixture of velvety red roses, combined with lime green chrysanth blooms. 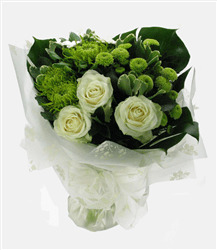 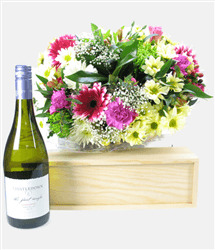 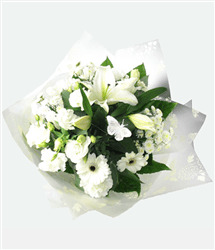 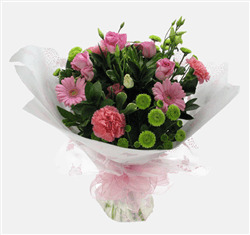 A modern and stylish mixture of white and green flowers, including roses, chrysanth blooms and mini gerbera's. 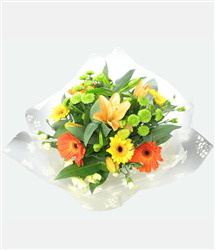 A beautiful vibrant splash of sunflowers, mini gerbera's & chrysanth's. 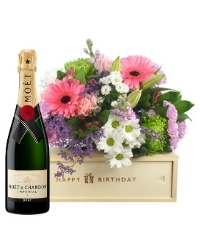 The Perfect gift for an anniversary celebration. 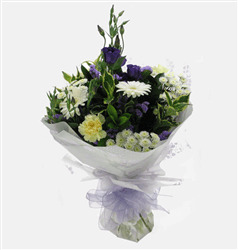 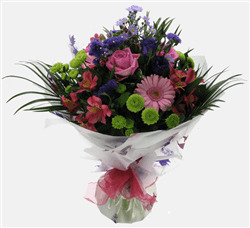 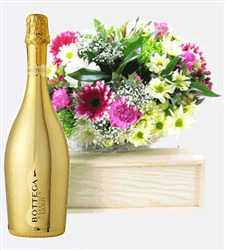 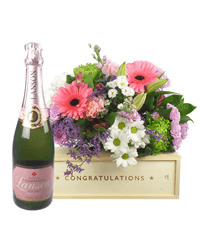 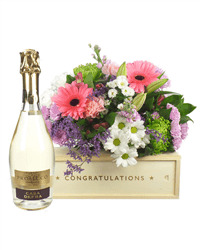 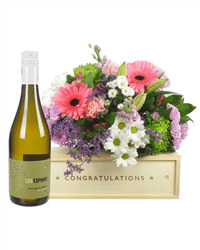 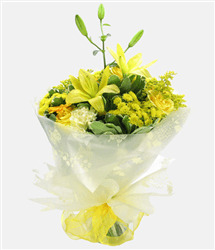 A gentle choice of flowers, perfect way to welcome a new born baby boy.